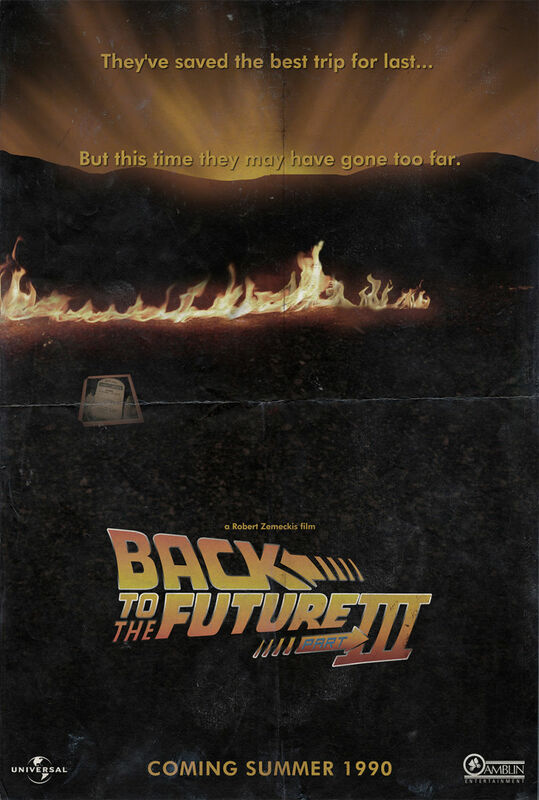 Finally, the third “entry” in my Back to the Future item posters. For this one, the item on the ground is the photo Marty & Doc use to tell if the future is changing. This completes the trilogy of posters that form a single long image.